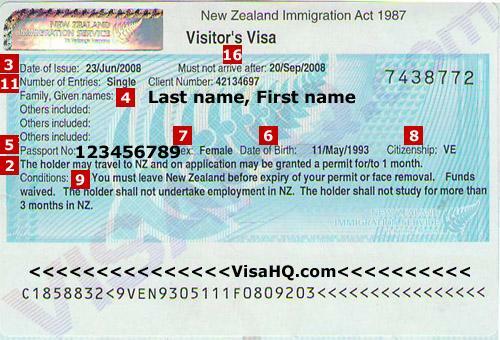 Around 60,000 NZ student visas are granted each year. Most International students will have to get NZ student visa for full-tile studies (like MS, PhD). In case if your course is less than 3 months then you might be excempted from Student Visa (but you will need visitor visa). You can apply for a student visa before travelling to New Zealand. A student visa granted outside NZ will allow you to travel to the New Zealand. When you arrive, an officer will check that you meet all of the conditions of your visa to be granted entry permission to study in New Zealand. You must show that you have been offered admission a New Zealand education provider.